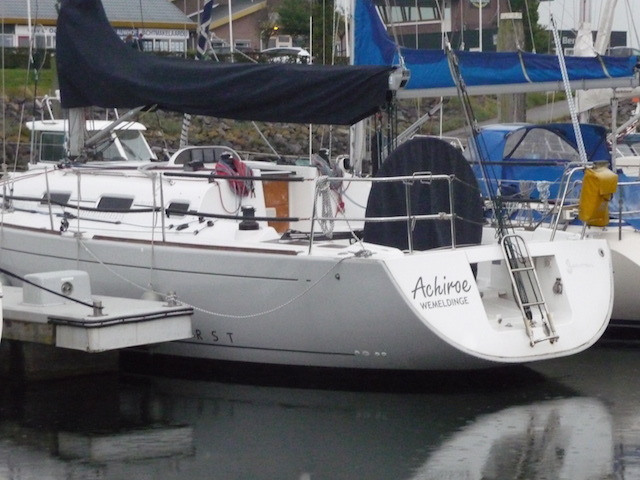 Beneteau First 36.7 (Build No423) - VERKOCHT! Perfectly maintained and very nice interior. No scratches, also the floor is still very nice. White hull with grey decoration striping. 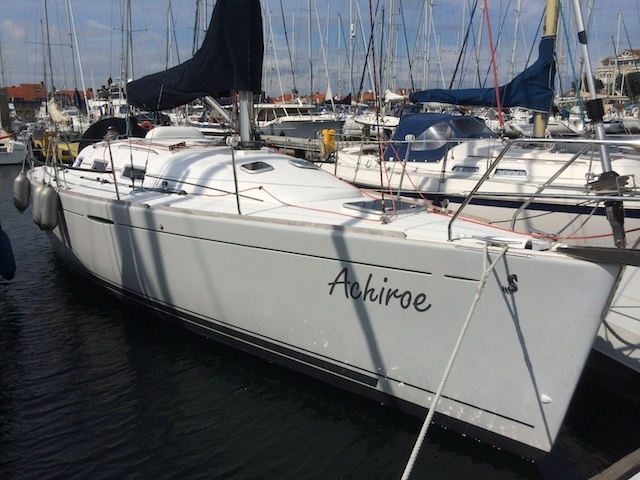 A very fast yacht completely equiped, for first prices in clubracing, but in meanwhile also offering good interior volume and comfort for cruising with three dubble cabines, a nice saloon with lot’s of standing hight. We did a survey on this boat. This report is available on demand.